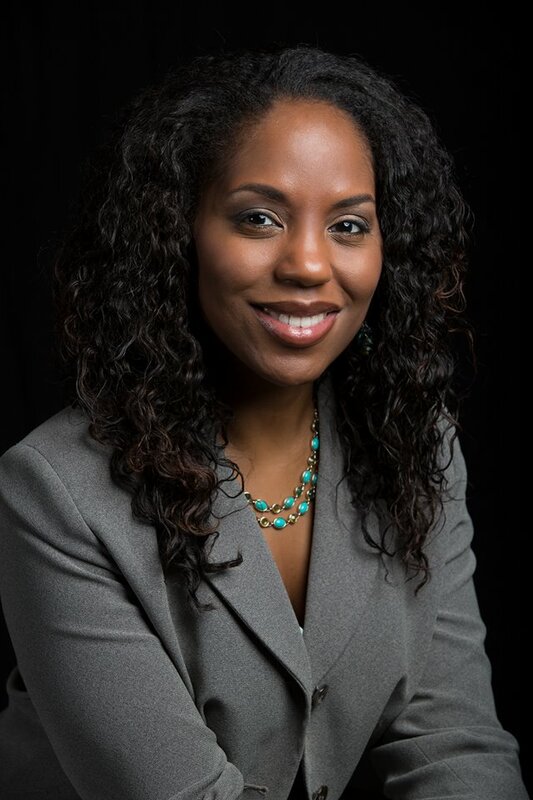 Dr. Nadia M. Richardson is the Founder of No More Martyrs, a mental health awareness campaign committed to building a community of support for Black women. No More Martyrs currently hosts monthly support gatherings in Alabama, New Jersey and Washington, DC. Also, through No More Martyrs, Dr. Richardson launched the Minority Mental Health Awareness Summit, an annual event that promotes culturally responsive mental care and dismantles stigma for minority populations.